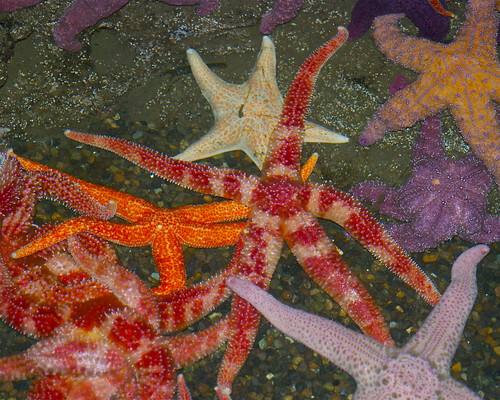 The Echinoblog: Pacific Northwest Sea Stars Names: EXPLAINED!! 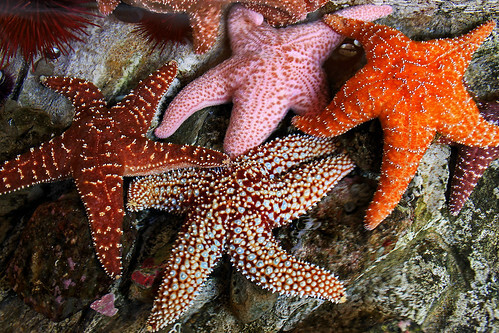 Pacific Northwest Sea Stars Names: EXPLAINED!! Today.. some interesting etymology: i.e. the origins of scientific names!!! I actually used to think that I was going to be writing about the origins of scientific names WAY more often then I ended up doing.. 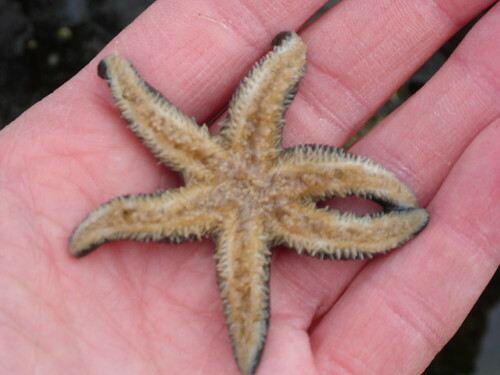 I wrote this post early on back in my first year (2006) here and I've written about some deep-sea starfish names (such as brisingids) with many more little bits about scientific names scattered throughout my long blog history! 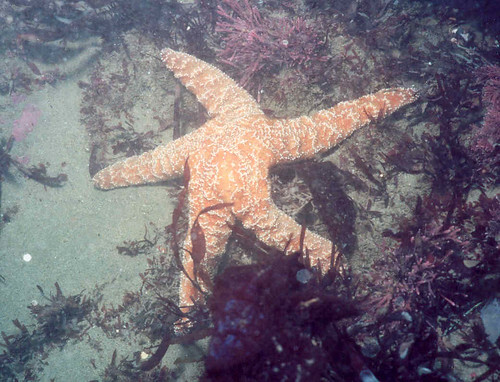 The other day, someone asked me about one of the most familiar sea stars that I've worked with.. the Ochre star on the west coast of North America.. and shockingly. I didn't know. I've also been working on some very old literature associated with the World Asteroidea Database and have been becoming familiar with many of the first descriptive papers used for species that are familiar to many a marine biologist! So, this week: A short feature on FIVE (ish) names of very common sea stars encountered on the Pacific coast of North America! What's interesting is that MANY of these species were NOT described by Americans or by American scientists. They were described by scientists in Europe! Many of whom probably regarded North America as exotic as Australia or "the Orient".. But now, thanks to many, MANY field guides, textbooks, scientific studies and citizen science many of these names are practically a household name! But what do they mean? How does the original Latin/Greek break down..especially in the context of its taxonomic history.. HIDDEN SECRETS of the Pacific NW starfish fauna begin! This species is of course, famous internationally. Pisaster ochraceus is the "poster child" for the keystone species concept among other things..and is well known on mussel beds..and while the other two species aren't as well known-they are still familiar species..
Who Named Pisaster? : This genus was named by two German biologists in the 1800s, Johannes Müller and Franz Herrmann Troschel, in an important monograph published in 1842, the System der Asteriden which established names for a huge number of the known species at the time. The name: Descriptions were quite brief at the time and many taxonomists never bothered to include the rationale for the names because scientific names are written in Latin and everyone who was considered educated at the time was already assumed to have KNOWN Latin.. I'll be honest. This one was a bit of a puzzler. The latter half of the name "Pisaster" has an easy enough translation "aster" for star.. but the former half? What did the "Pis-" mean??? Some accounts online suggested that the name meant "fish" but that makes NO sense (sorry Merriam Webster!) 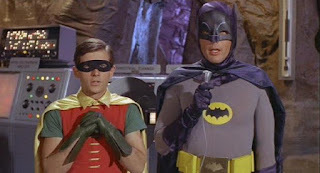 As Adam West's Batman would say "NOT SO FAST, old chum...."
Fortunately my former Masters degree advisor Tom Niesen (formerly of San Francisco State University) came through! 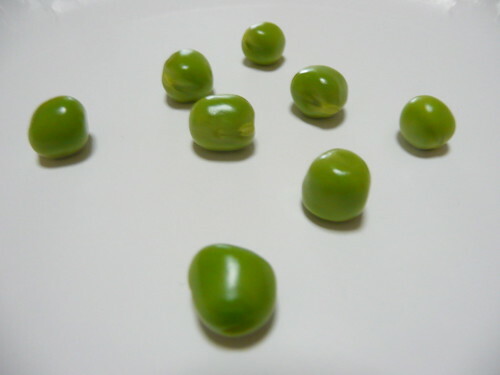 He pointed out that the name ACTUALLY refers to the Latin for "pea" ... PISIUM! 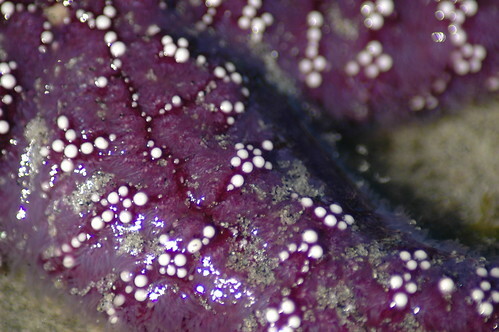 The genus Pisaster makes reference to the small bead like spines present on the surface of the body! and what about the species names? Pisaster brevispinus is the easiest. "brevis" and "spinus" aka "brief or short spined" So, the short spined Pisaster. This makes reference to the short spines present on its body, which differ somewhat from the other Pisaster spp..
Pisaster ochraceus: "ochraceus" refers to the color: orange of the species first collected. Again, likely without too much sampling of the other individuals. This species occurs in purple, red and so forth..
and perhaps one of the biggest mysteries, Pisaster giganteus? This one is a favorite story of mine because it is based entirely on knowing the history of the specimen. So, it was quite the monster for its time. This kind of thing is the poster child example for why you need to study variation in a new species..especially if you're going to NAME it based on a characteristic seen only in a single individual! Who Named Orthasterias? : The genus was named by Addison Emery Verrill in 1914 who was an American naturalist that named pretty much everything in the Americas in late 19th Century and early 20th Century. He was a bit of a whirlwind who named everything from sea stars to cephalopods! 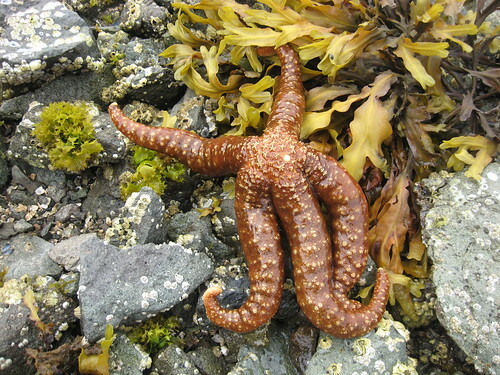 The genus name means: "Straight star" with "ortho" meaning "straight" likely in allusion to the spine series on the body which form regular series and "-asterias" referring to the animal. Species? Probably what throws people the MOST about this animal is the species name.. "koehleri" and most people always try to find a Latin root for it.. except that its NOT a word that is made out of a Latin adjective! 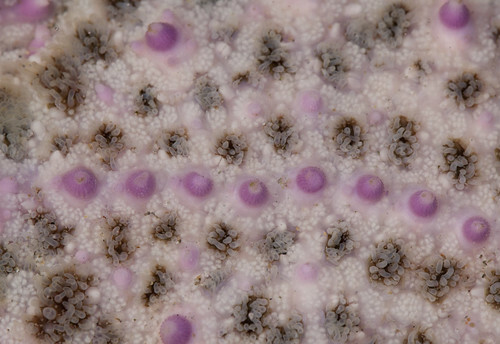 This species was originally described as Asterias koehleri by a Swiss worker, Perceval de Loriol who mainly worked on fossils in the late 1800s. In 1897 he described this species from Vancouver Island and named it after prominent echinoderm worker, Professor Rene Koehler (photo courtesy of Dr. Dave Pawson, NMNH!) 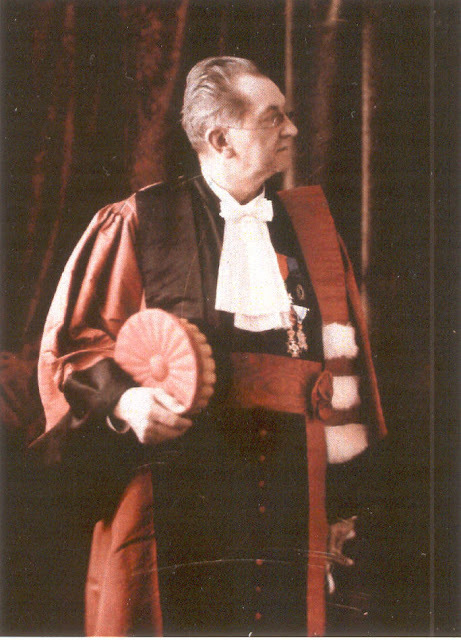 who taught at the University of Lyon and was a later president of the Société zoologique de France. 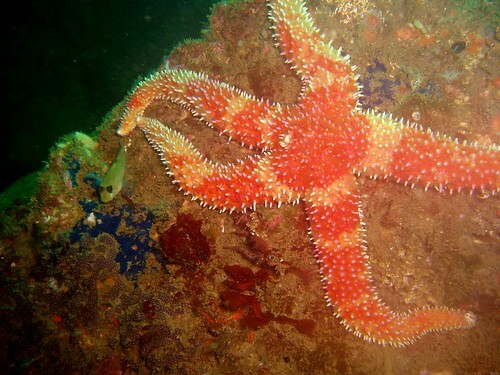 Interestingly, the species was described in 1897 but the genus, Orthasterias was not described until 1914. So, it was SEVENTEEN YEARS until the modern version of this name (Orthasterias koehleri) came to pass..
Who named it? Another one by Addison Emery Verrill! Named for? Evasterias is I believe the root "asterias" with the prefix "ev" meaning "primeval" likely alluding to this species resemblance to other Asterias like species. The species? This one is another one named by some folks in Europe that might not be obvious to people working with the Pacific fauna.. The original name for this was Asterias troscheli and it was named for the aforemntioned German biologist Franz Herrmann Troschel, who worked on fishes and mollusks! A Wikipedia article is here. Who? Another species placed into a genus named by Addison Emery Verrill in 1914! What does the name mean? The genus "Stylasterias" has the same root as "stylet" or "stilleto" referring to a "sharp stick" or needle. 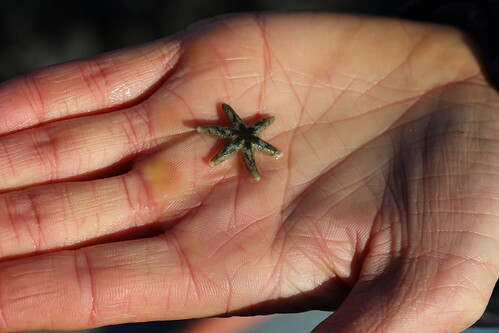 Plus "-asterias" (for sea star). The "Styl-" prefix alludes to the sharp spines covering the surface. Who was the species named after? This was another species originally described by a European (in this case, Swiss) worker, Perceval de Loriol in 1887. 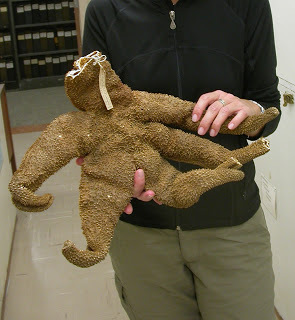 This was collected and brought to deLoriol's museum by a "M. Forrer" (I'm unsure if "M" is the first initial or shorthand for "Messieur" but that is who the species is named for and was almost certainly described in a vacuum by deLoriol. Basically.. described purely as an object without much if any ecological information. Again, this is a species which had a name for 30 years before being assigned its new name Stylasterias in 1914! Who Named it? Another genus named by Addison Emery Verrill! This time in 1866! What does the name mean? This one is actually pretty straight forward. There's of course, "-aster" for star and "Leptos" which is from the Greek for "small" or tiny..sort of like the word Lepton. And this is appropriate given how many of the species are pretty tiny (about the diameter of a silver dollar or 50 cent piece.. or 1.00 euro if that's more your speed).. and some up in Washington can get bigger up to the size of maybe a small cookie.. There are a TON of Leptasterias species of course, both in the Atlantic and the Pacific..but the name was clearly designated BEFORE they realized just how big some of the species got! 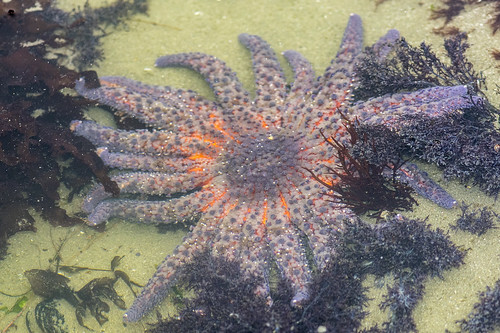 Leptasterias polaris for example, is easily 1 to 2 feet across! Pycnopodia is arguably one of the most immediately recognizable species in the world given its size and unique appearance.. and interesting.. it wasn't named all at once! 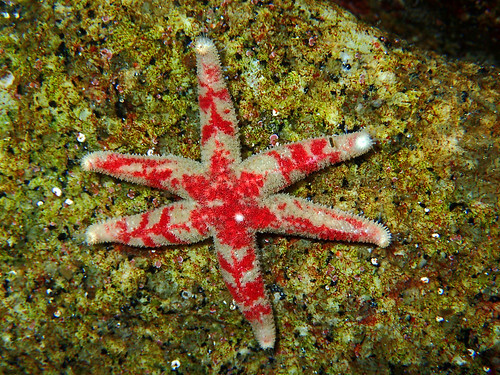 This species was originally named as Asterias helianthoides and was described by J.F. 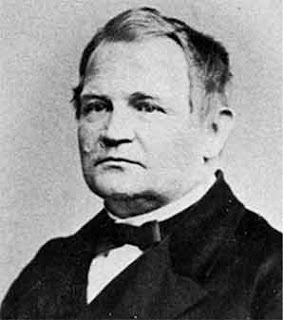 Brandt, a German naturalist who apparently worked mostly in Russia in 1835 here. Asterias was the name they assigned to practically all sea stars back then.. with some species in different families sharing the same genus. and yeah.. if you looked it up the description is basically two short paragraphs long...in Latin. That's why taxonomy gets such a bad rap in the long run.. The species epithet helianthoides is Greek for "like a sunflower" making the common name Sunflower Star one of the best fitting of all of these older species. On the other hand.. it wasn't until 1862 when a second biologist, an American named William Stimpson (who described the misnamed "Asterias giganteus" (now Pisaster giganteus) rightly thought that this animal belonged in a new and separate taxonomic category..
Stimpson named it Pycnopodia, which in Greek translates to "pycnos" as dense or thick and "podia" referring to its tube feet.. Hence "Dense Tube feet", almost certainly in reference to its very numerous and abundant podia..
Pycnopodia has a SISTER species in deep-water called Rathbunaster californicus.. and I wrote a WHOLE blog about it and its name here. So go check it out! 1. Many of these species were named by Europeans in the 19th Century. 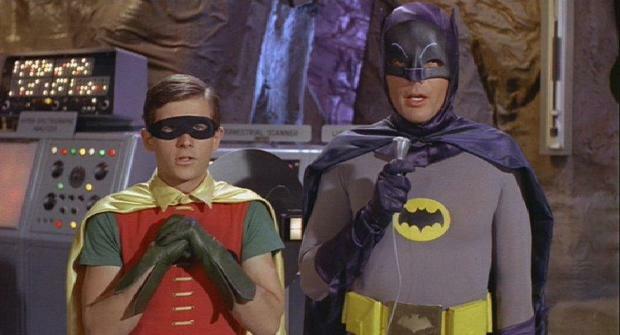 Many of them had almost certainly NEVER even been to North America! 2. Many of the genera? Described in the early 20th Century probably in 1914, by Addison Emery Verrill. 4. One important lesson? Try to see some variation in the species before assigning it a name based on that one character! Your blog is amazing and has inspired me to no end about all the things that we haven't even yet to discover within the ocean. Thank you for the motivation to keep going along the path of oceanography. Keep working!